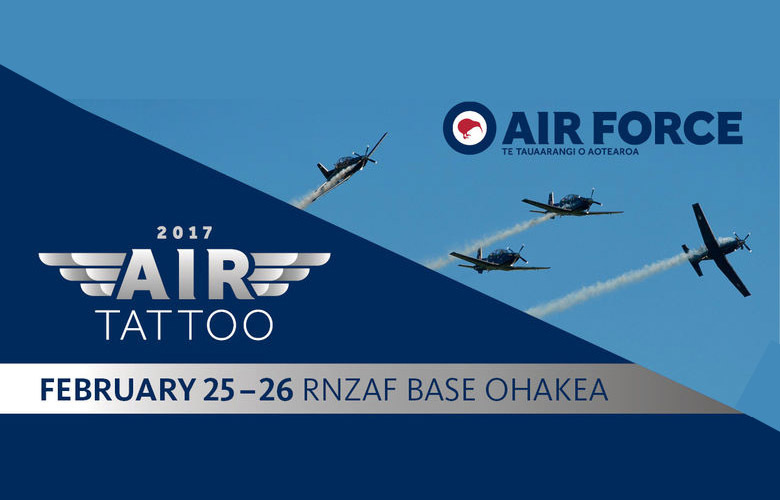 The Royal New Zealand Air Force is holding a thrilling military air show at RNZAF Base Ohakea and you must book your tickets now. Just one week to go for this spectacular event so time is running out to get tickets. 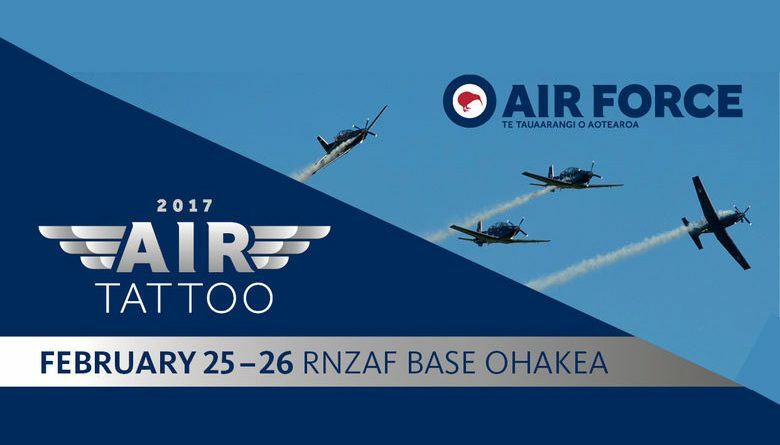 Check out www.airtattoo.mil.nz for all the details. 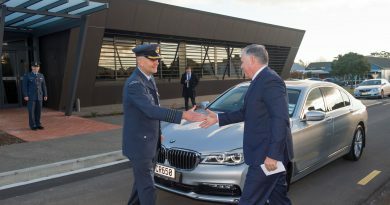 RNZAF and international militaries will be putting on amazing air and ground displays and the Black Falcons aerobatics team will perform publicly for the first time. The Royal Australian Air Force is bringing 3 x F-18 Hornets and a C17 aircraft, the United States is flying in two F-16 Fighting Falcons that will put on a jaw-dropping display, plus a Globemaster C-17 and a KC-135 Stratotanker, the Republic of Singapore Air Force is coming with two F-15SG and the Royal Air Force is on its way with an A400M. The Japan Air Self-Defense Force and Canadian Air Force are coming to the party too. Remember to book a free Park and Ride from Manfield Park, Feilding or Rangitikei Polo Club, Bulls when you buy your tickets through Ticketek. Buses will be running from 6:30 am. Car parks open from 6 am. Gates open from 7 am and the Air Display programme will run from 10 am – 4 pm*. Ground displays open from 7 am. To ensure the best day possible check out all the details on www.airtattoo.mil.nz. *All timings are indicative only and subject to change.